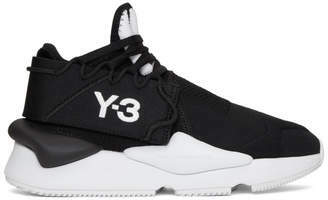 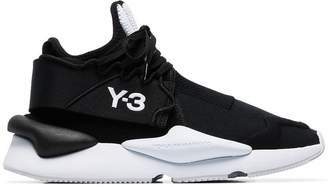 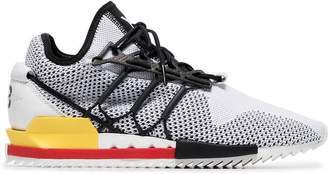 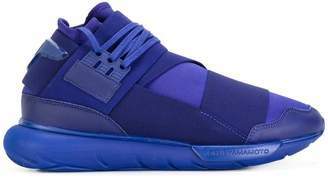 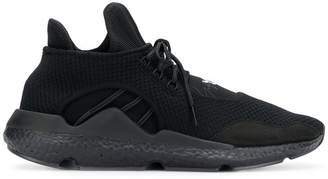 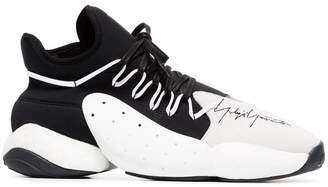 For those who don’t know, Y-3 is the cult collaboration between legendary Japanese designer Yohji Yamamoto and sporting powerhouse Adidas. 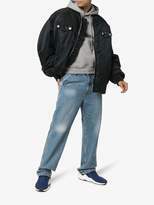 The result: equal emphasis on fashion and function. 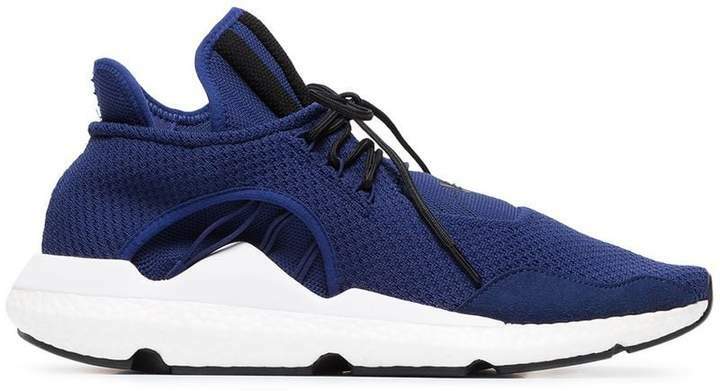 These blue sneakers are made from leather and rubber. 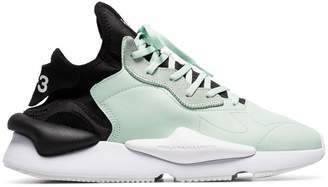 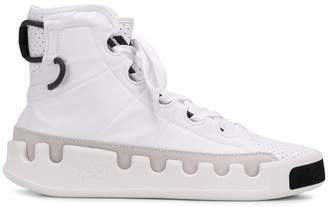 With a round toe, they feature a lace-up front fastening, a logo on the upper and a ridged rubber sole.